Keep all of your music in one place and access it from anywhere in the house with our multi-use-media-rooms. Automated Interiors can tailor a custom multi-use-media-rooms programmed to play your favorite selection of music, or even turn on the nearest TV and navigate through your entire collection on-screen. It's like having your own personalized music butler in every room of your home. 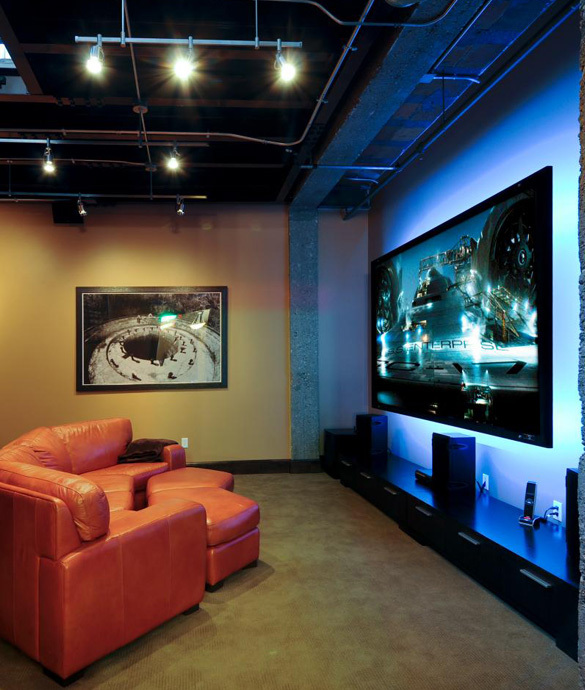 You can hear what you want in your multi-use-media-rooms and not affect another area. We conceal speakers and controls almost anywhere - indoors, outdoors, in the shower or the driveway, tell us what you want and it's done. It will be carefully planned, with performance, appearance and craftsmanship in mind. Our designers and installation staff's knowledge of architecture, construction, decor, electronics, acoustics and ergonomics merge as one to enhance your environment. 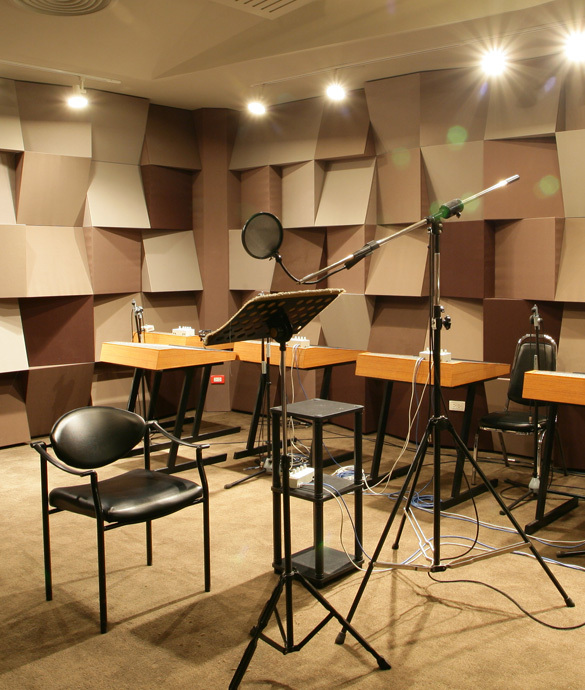 Automated Interiors will match your audio/video needs and the intended use of each room with the proper solutions to meet them. 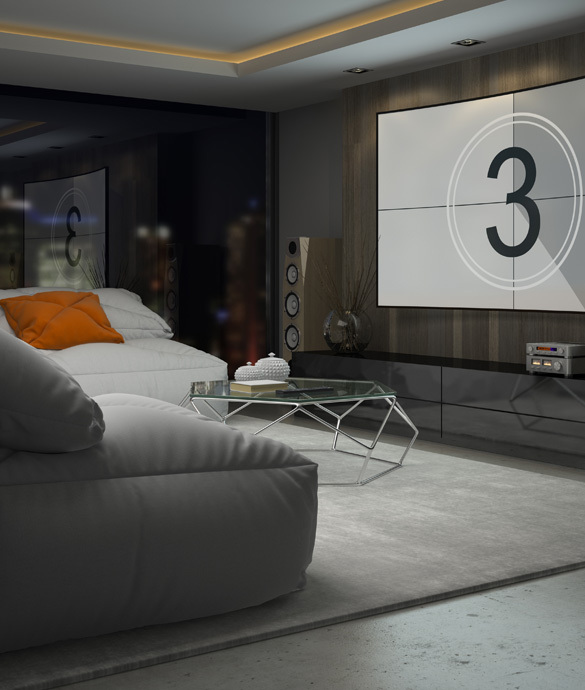 Working with some of the finest audio and video equipment manufacturers on the market, Automated Interiors will design your whole house distributed audio and video systems to enjoy your music or movie from anywhere in your home. Watch something from your own movie library or listen from your own music collection with instant control throughout your home. Imagine being able to watch that favorite show in any room in the house, or stream your favorite movie in your home theater, pause it then go to your bedroom and finish viewing it there. 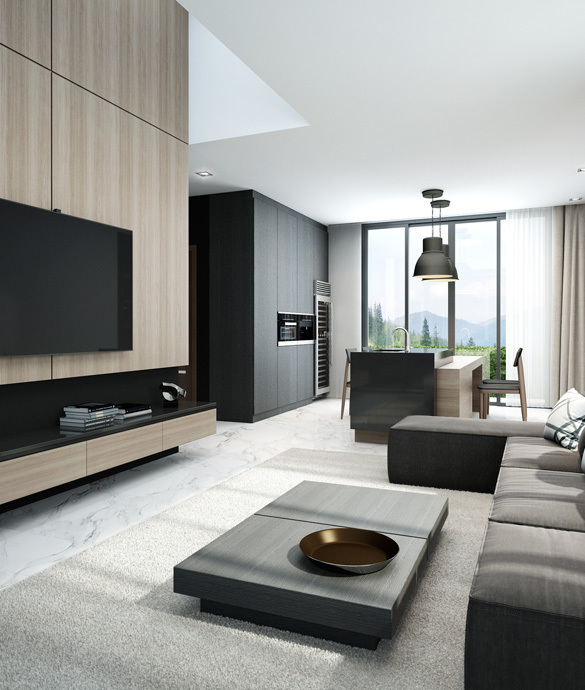 Hidden televisions and flush mounted speakers may be designed into your system to maintain the aesthetics of any room. In the end, Automated Interiors creates simplified solutions for today’s sophisticated systems bringing these various elements under control.